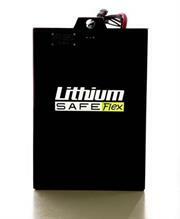 Lithium SAFEFlex batteries are designed as a one battery per lift truck power source and do not need to be changed. 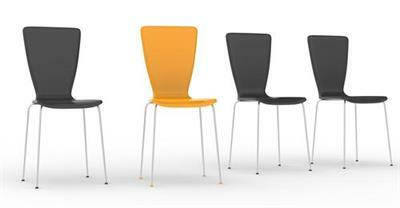 Batteries can be charged throughout each shift during breaks and meal periods. 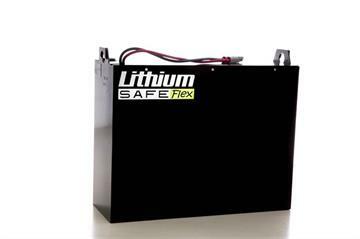 Lithium SAFEFlex batteries require between two to three hours of charging per 24-hour period, and they do not require cool-down time. 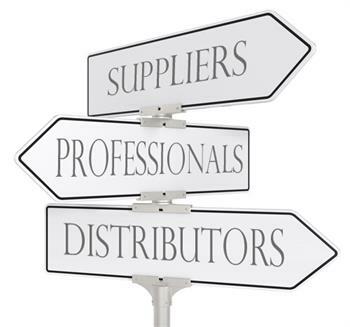 Lithium SAFEFlex batteries are electronically monitored and equalized by GCT's own proprietary Battery Management System (BMS). 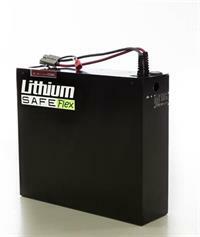 Lithium SAFEFlex batteries never require watering or neutralizing nor cleaning of corrosive acid. 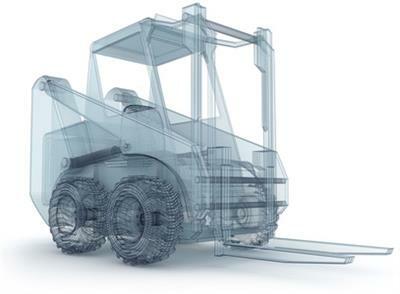 This eliminates the need for a dedicated employee or cross-trained equipment operators along with the square footage that battery changing and storage equipment requires.